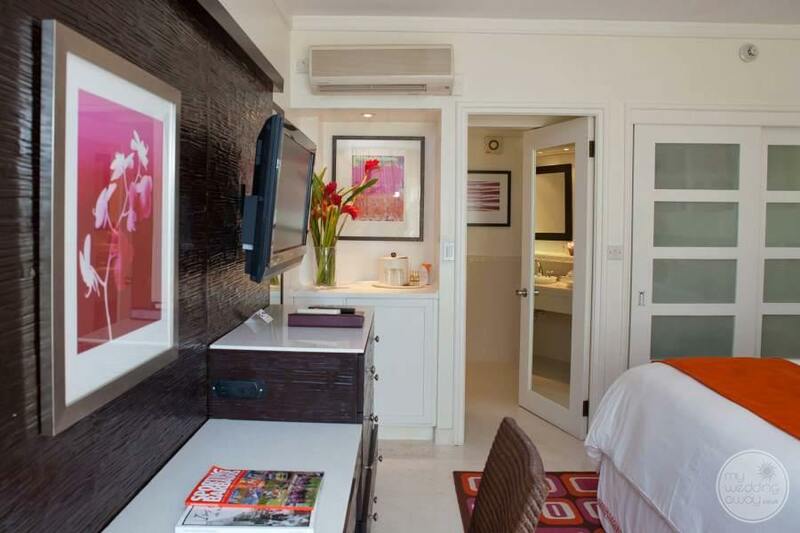 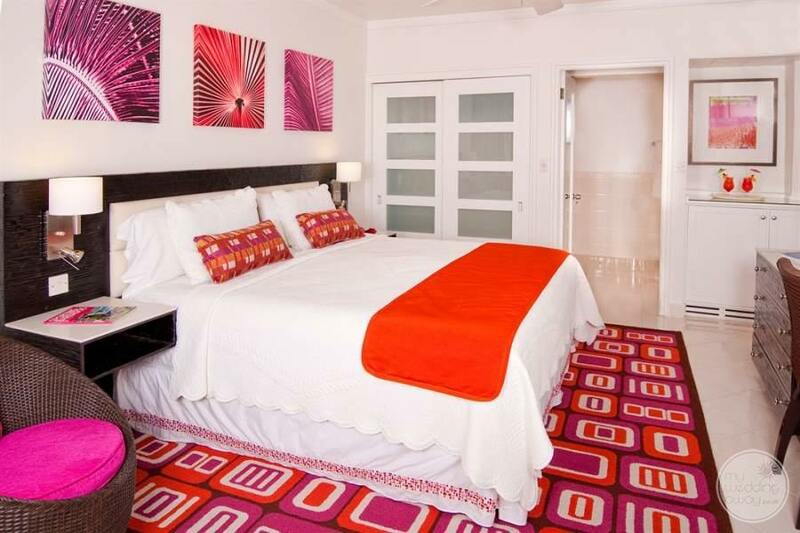 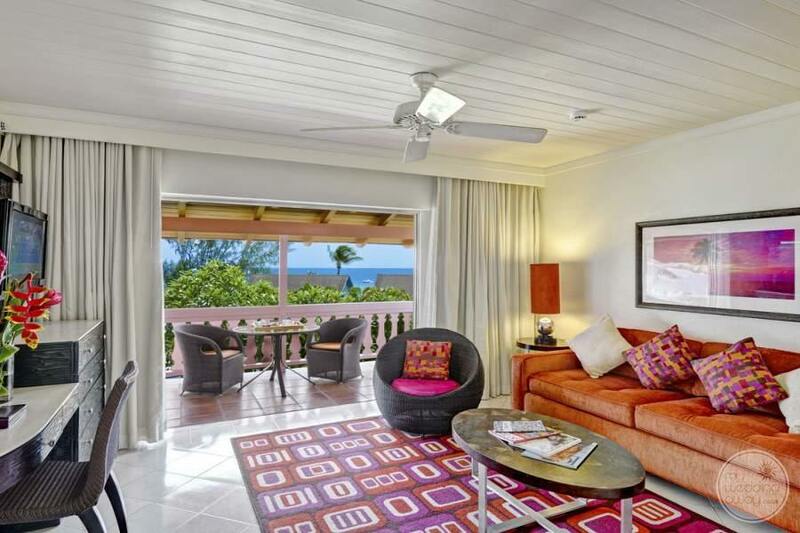 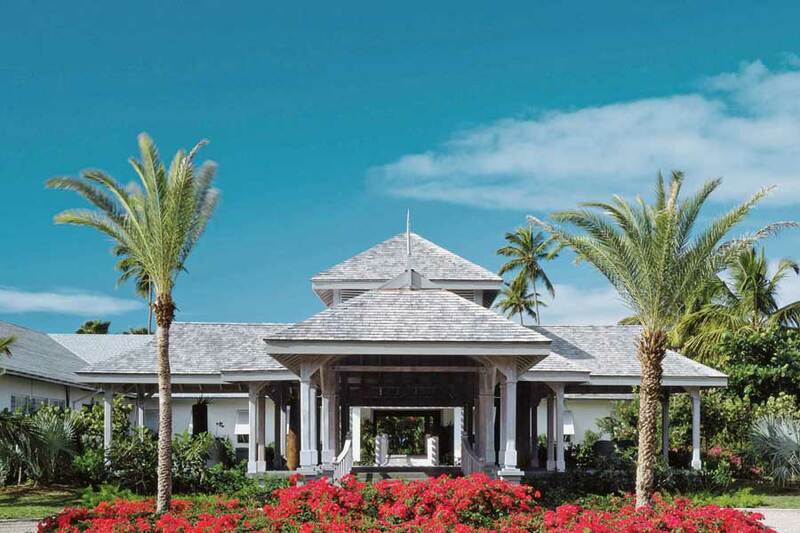 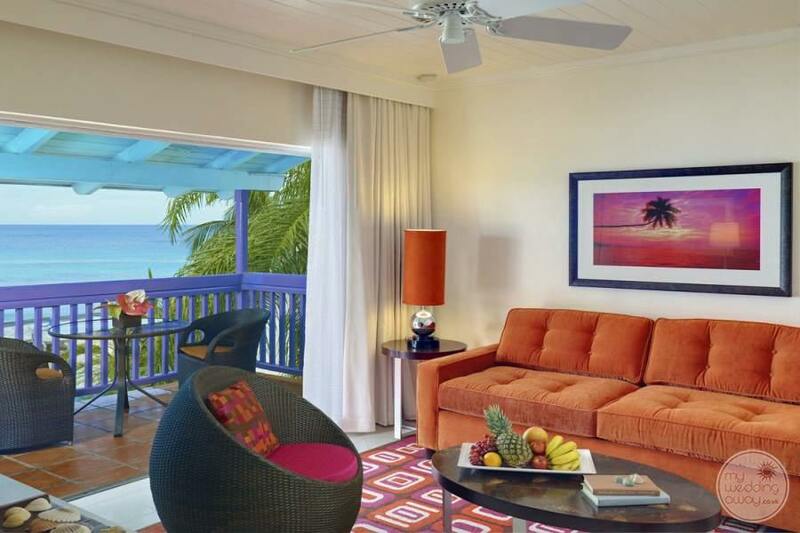 The all-inclusive Crystal Cove evokes the feeling of a Bajan seaside village. 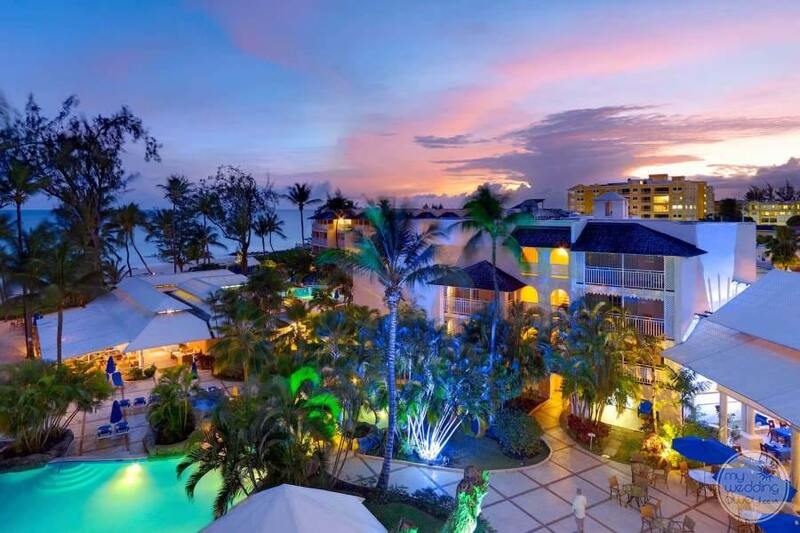 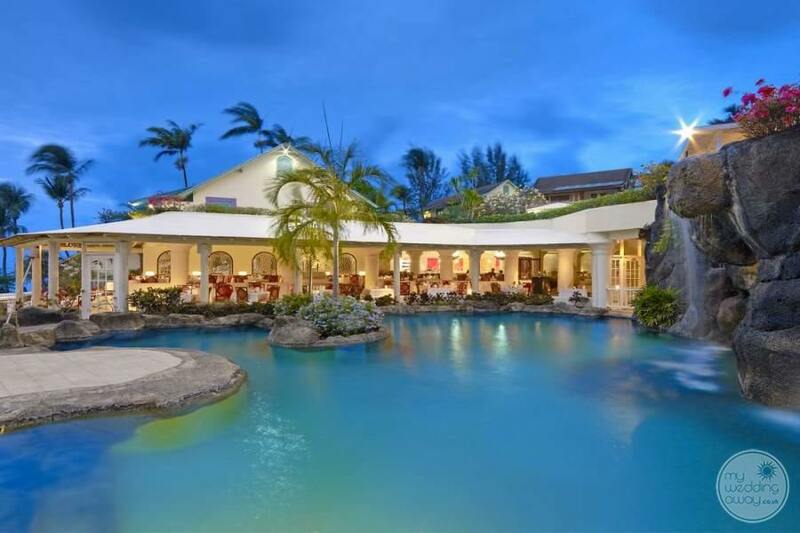 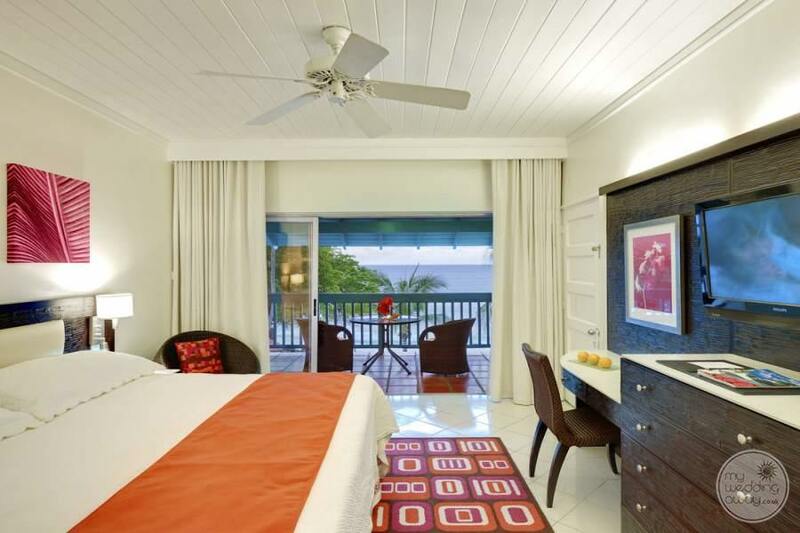 Located on the platinum west coast of Barbados with lush gardens, a powder sand beach and a warm, friendly vibe soon set the scene for an unforgettable vacation. 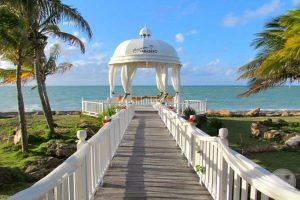 This lovely resort is ideal for wedding couples travelling with groups of all ages. 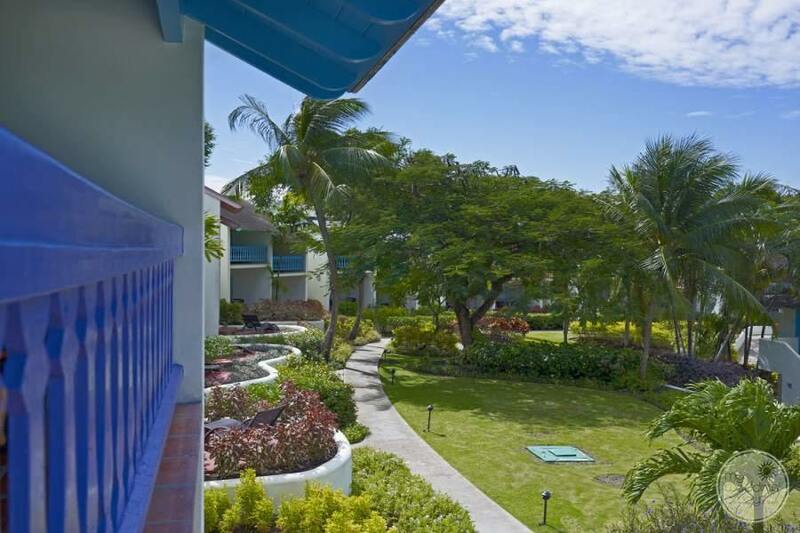 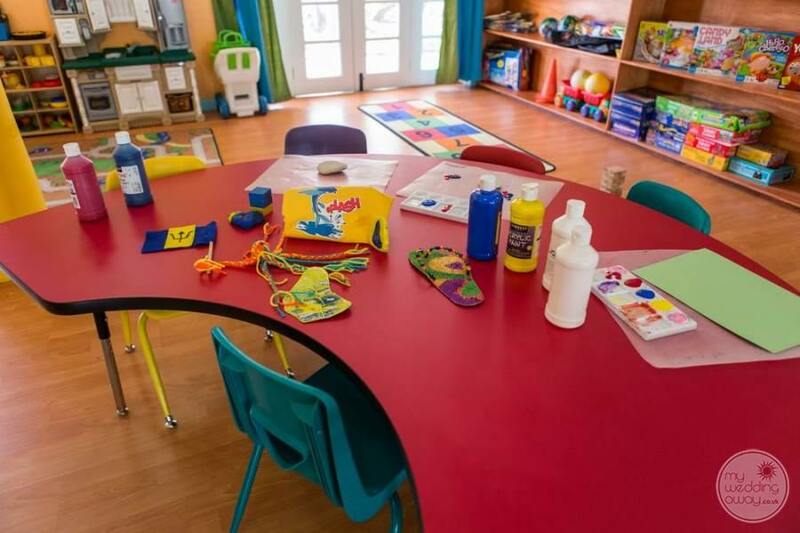 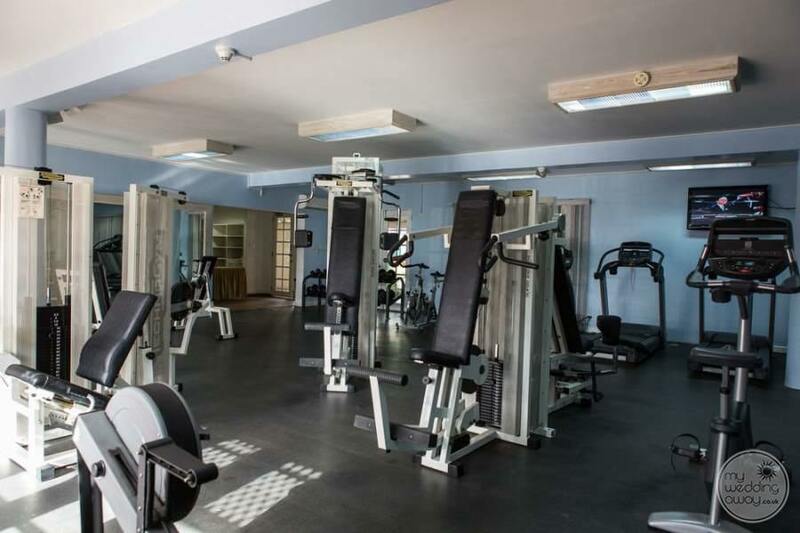 It is a small resort that maintains an intimate feel and yet, boasts an array of amenities to keep everyone entertained. 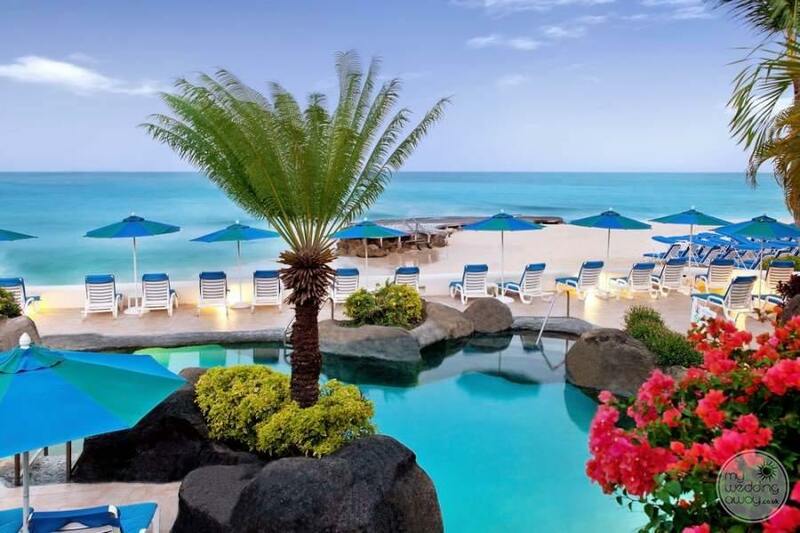 You’ll struggle to tear yourself away from this pretty resort where flowers, beautiful rock pools and cascading waterfalls abound. 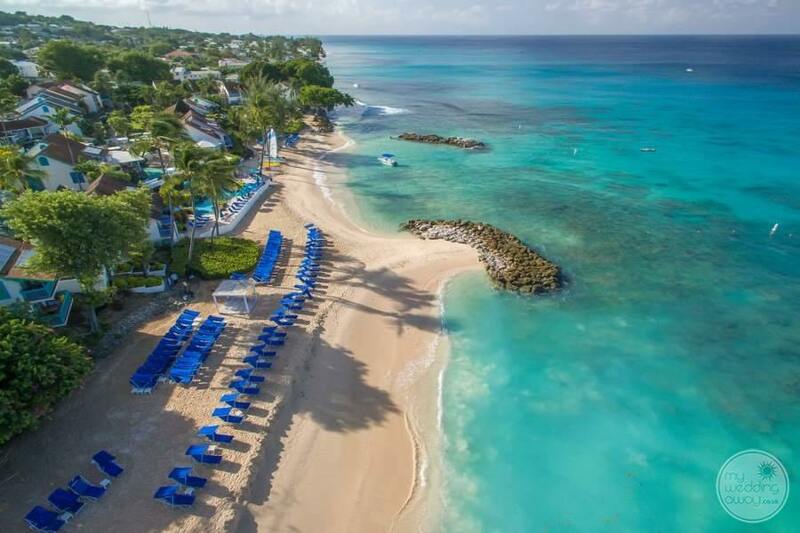 Start your day with a dip in one of the three pools or while away the afternoon on one of the comfortable loungers that overlook the ocean. 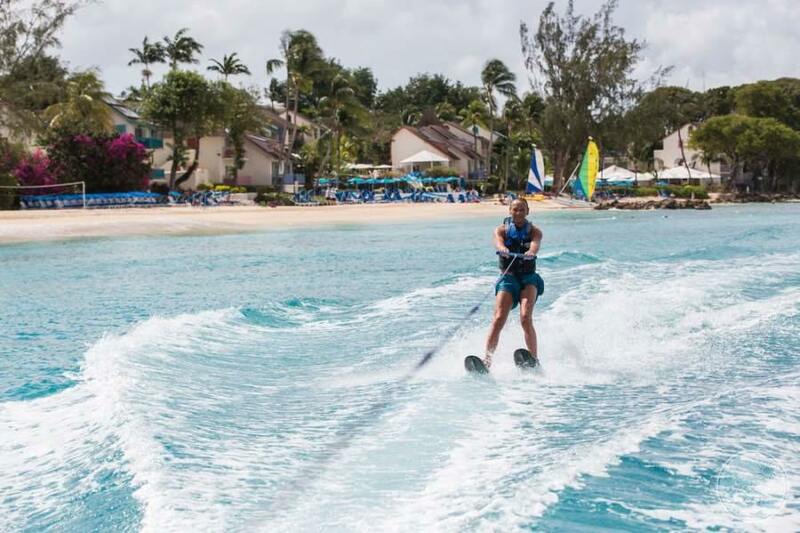 Those seeking more adventurous pursuits will love the motorized and non-motorised watersports. 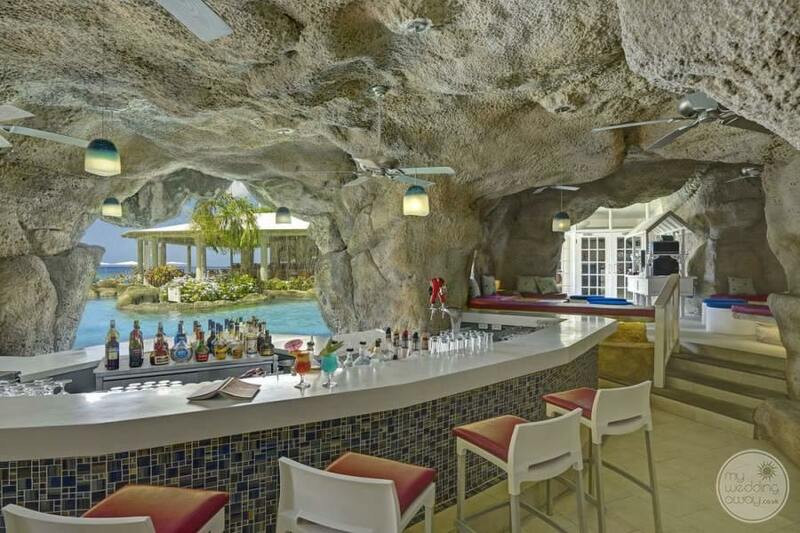 Afterwards, the attentive staff will present you with a cold towel and a refreshing drink, all waiter service of course. 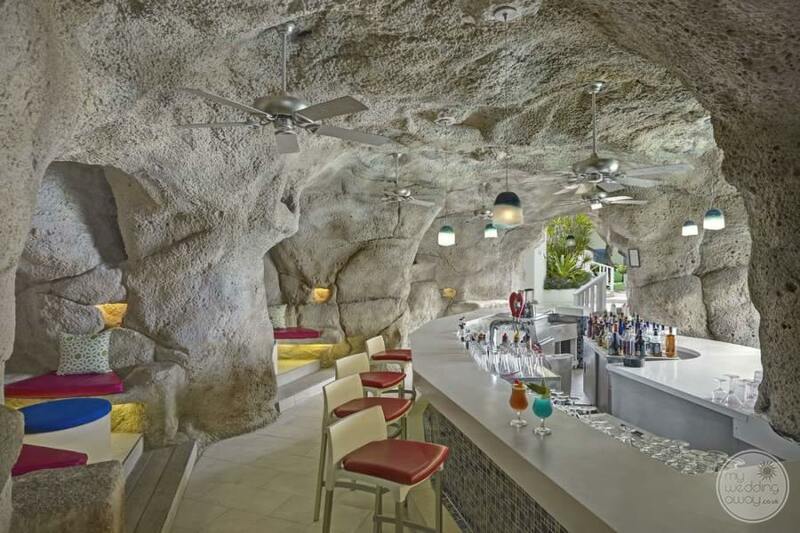 With two restaurants, three bars and a coffee shop, food at the Crystal Cove is a real treat. 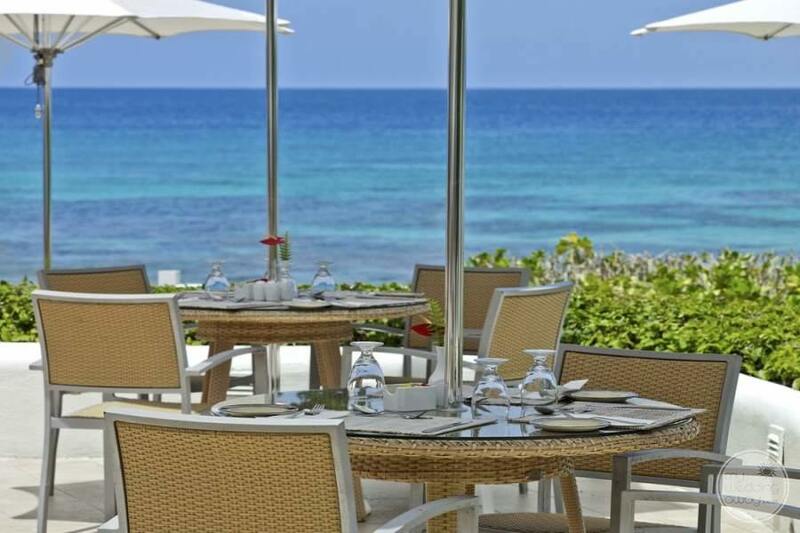 Whether you are seeking an elegant evening of fine dining at ‘Reflections’ or an informal bite to eat at ‘Drifters’ beach bar, promised fresh ingredients served with a friendly smile. 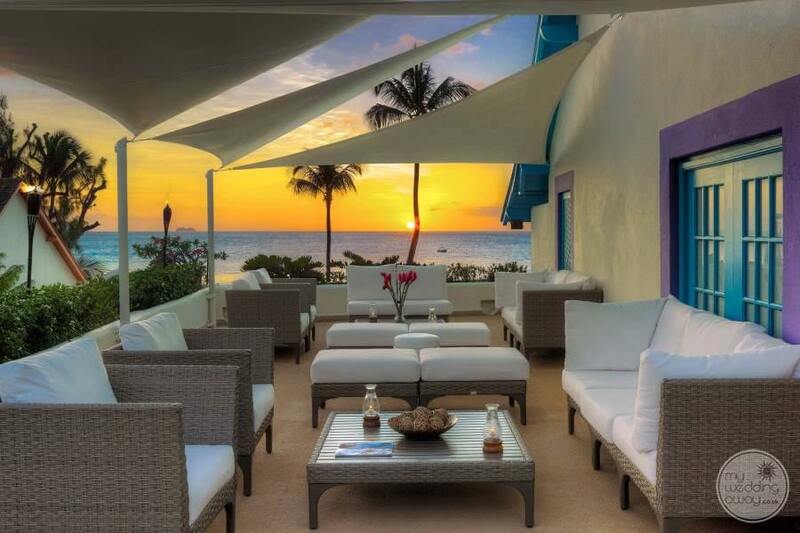 In the evening head to the terrace lounge, the perfect place to enjoy the island’s incredible sunsets. 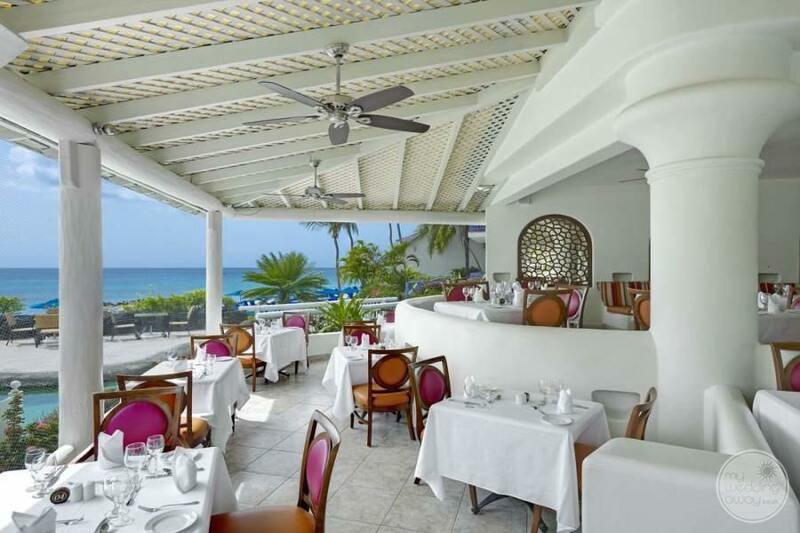 Or, partake in the resort’s dine-around programme and head to one of four sister properties for a change of scenery. 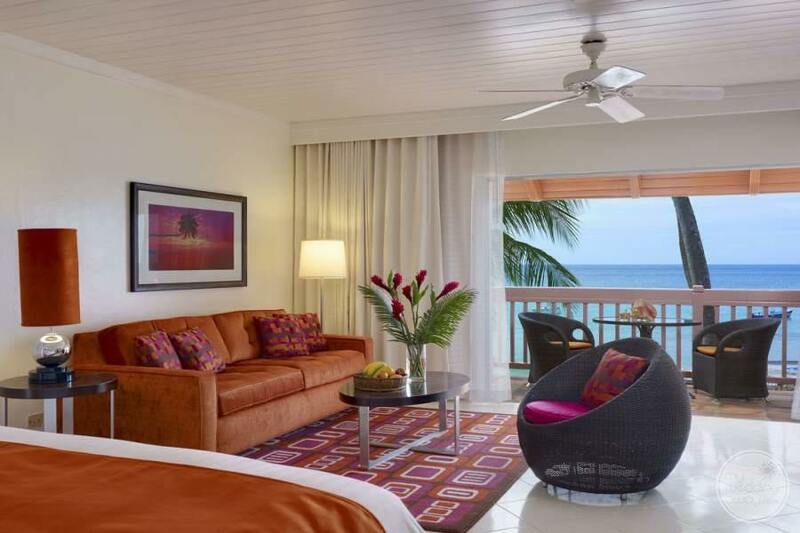 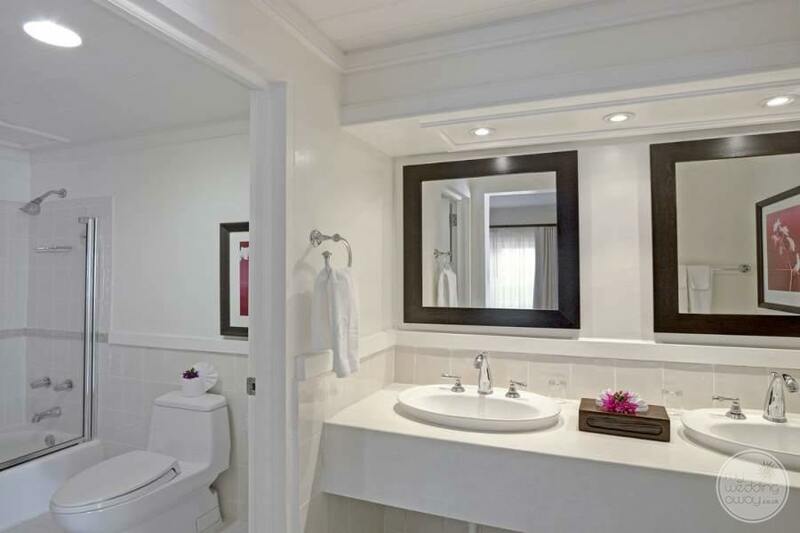 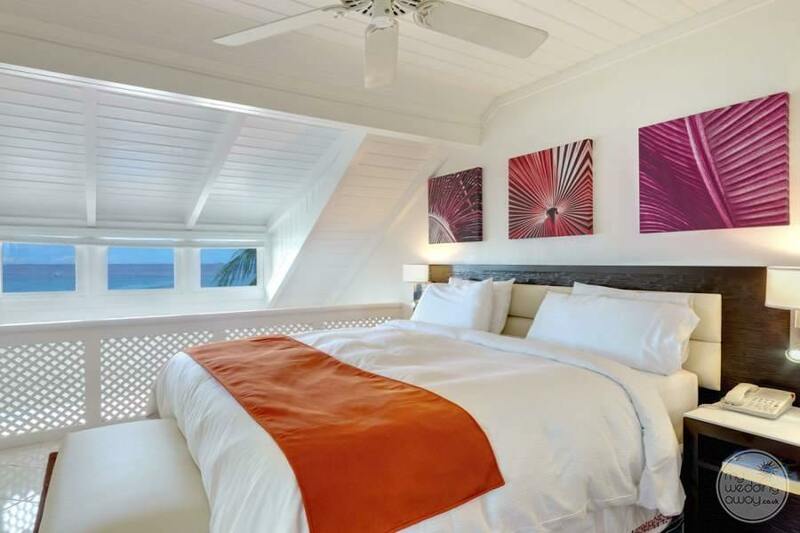 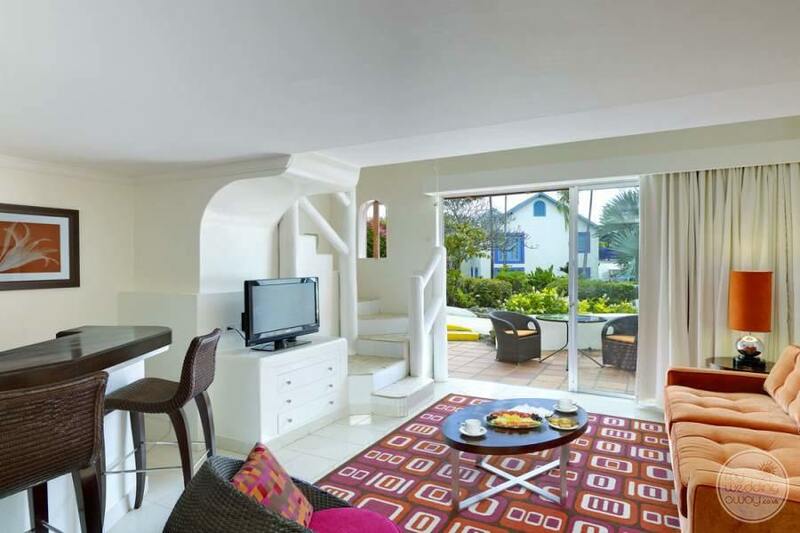 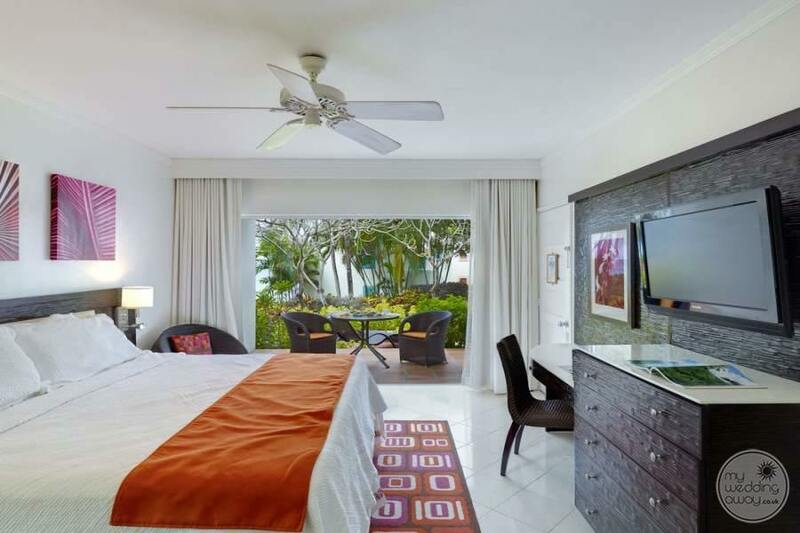 Crystal Cove’s well-appointed rooms and spacious suites evoke the feeling of a charming Caribbean village while nestled around a picturesque seaside cove. 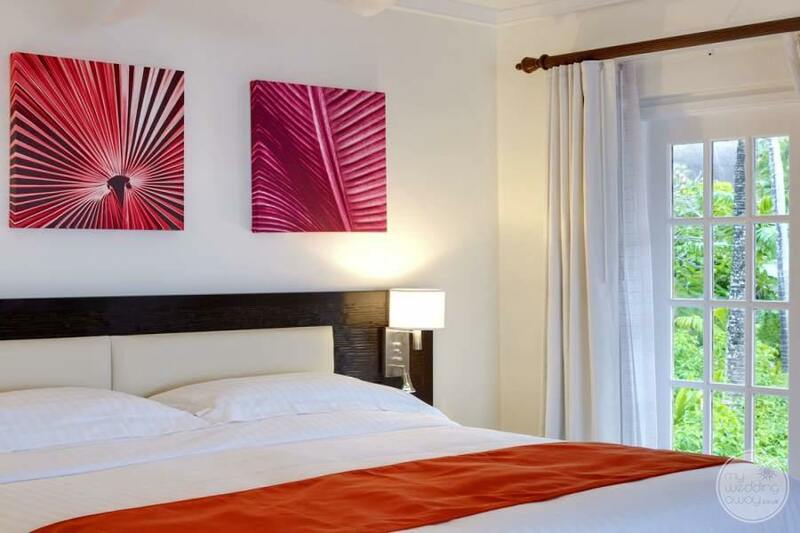 So whichever room type you choose, you’ll find that all are modern in design and offer comfortable furnishings and convenient amenities. 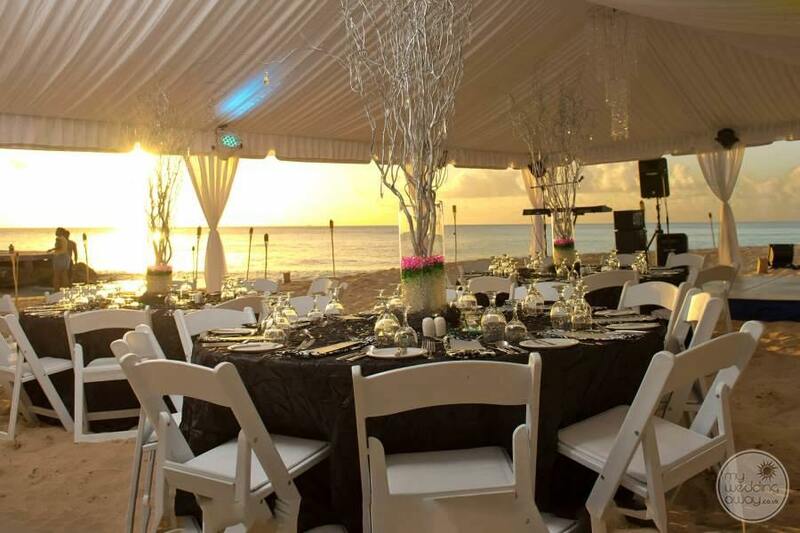 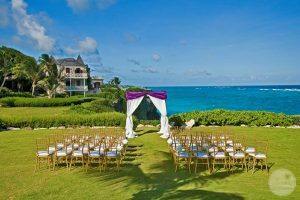 Crystal Cove features a beautiful open-air beach, garden and poolside venues perfect for wedding ceremonies and receptions. 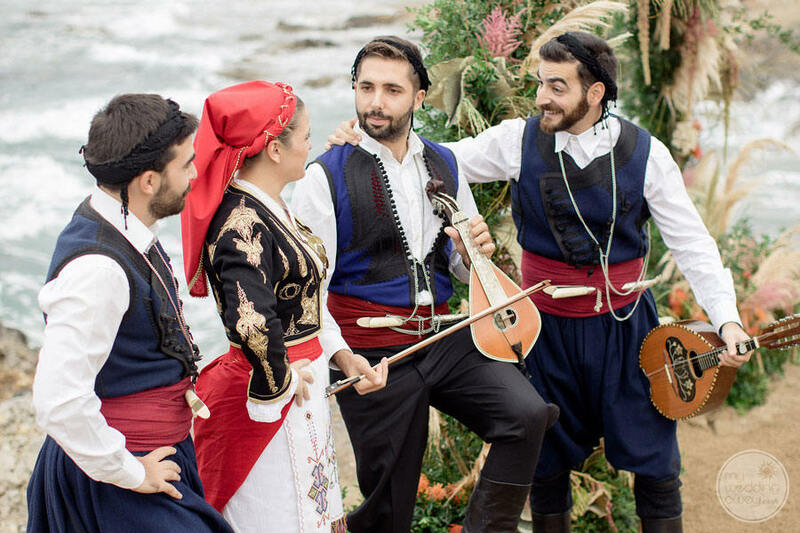 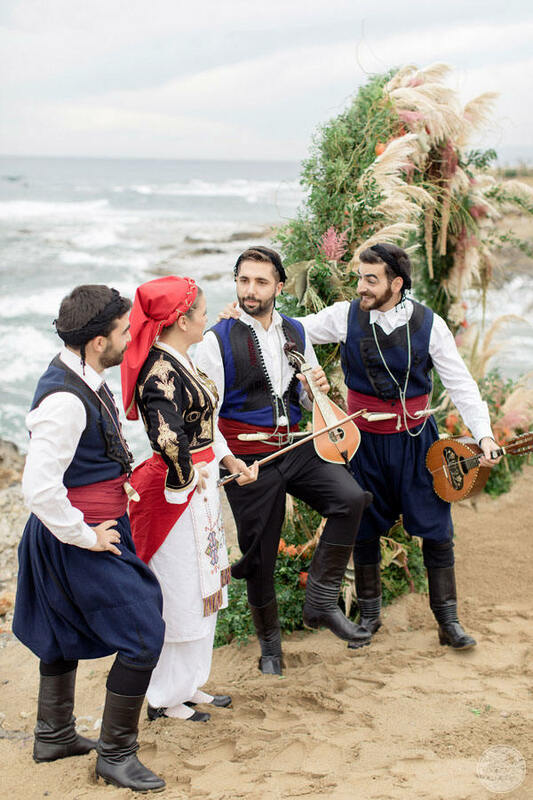 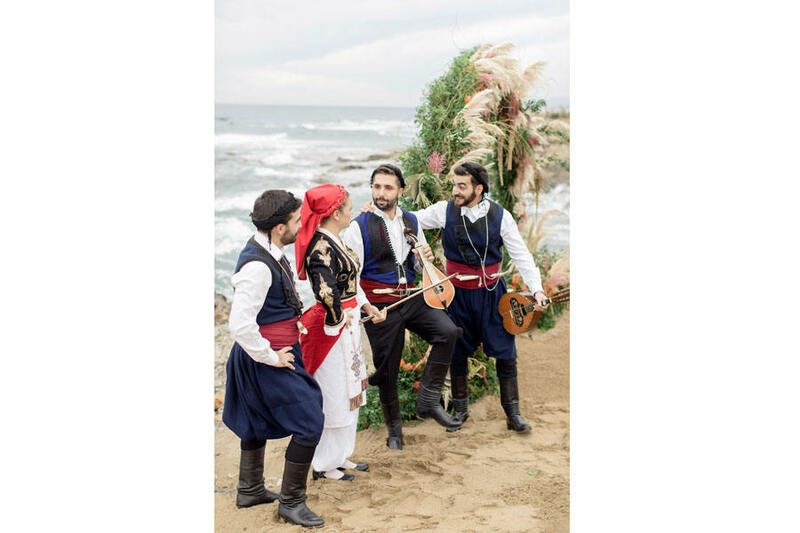 Meanwhile, your dedicated wedding planners offer unmatched service including sample wedding itineraries, welcome receptions, exciting group excursions and more.